Moon Dog Lodge calls itself a guest ranch for dogs, a one of a kind private 20-acre ranch located in the lovely valley of Tumalo north of Bend. They are a small-scale service offering exceptional free form (off leash) social exercise through their unique day care program and alternative “family ranch style” boarding with no kennels. Moon Dog Lodge provides care for medium to large dogs. Their program, with its high standard of care and safety protocols, provides families with a solid, safe, and loving top-notch dog care service, providing only safe social opportunities. 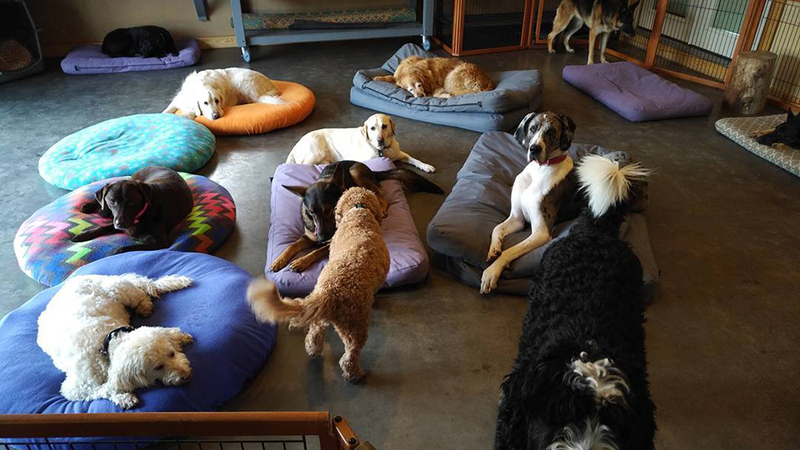 They embrace the individuality of each dog care, taking their body, mind, and spirit. Moon Dog Lodge offers the nurturing atmosphere of home with awesome outdoor spaces, keeping their service small and intimate so they can truly cherish the relationships they build with their extended four-legged family members. With 20 years of professional pet care experience; you know you have found the right licensed, insured, and bonded helping hands.